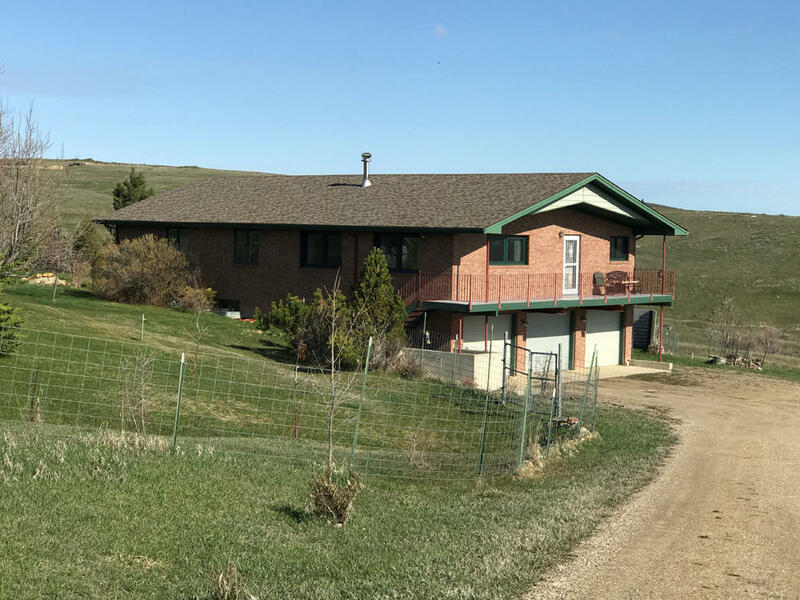 This beautiful rock and log home sits on 1.17 secluded and wooded acres in Story Wyoming with 110' of Spring Creek running through the property. There are water rights for Spring Creek and a seasonal ditch that runs through the back of the property. The rock portion of the home is on the National Historic Register. Custom built 2,400 sq. 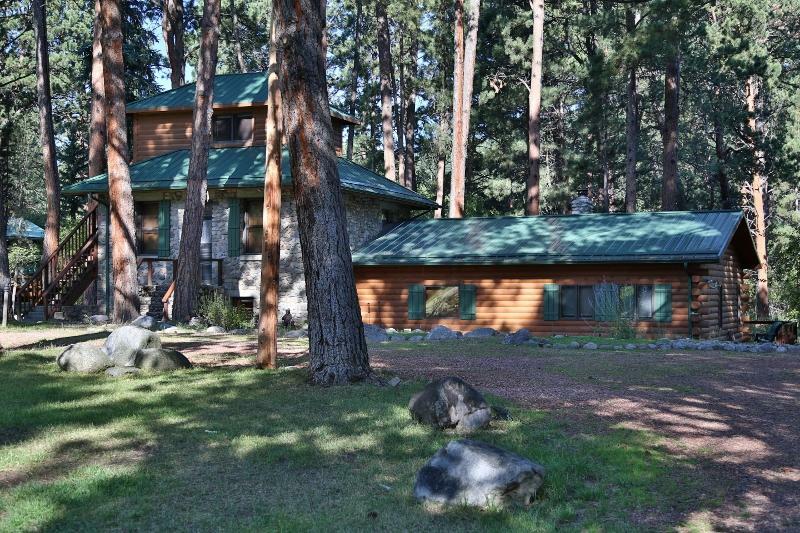 ft. home with ''open concept'' design on one-level with 2.5+ acres and gorgeous mountain views. 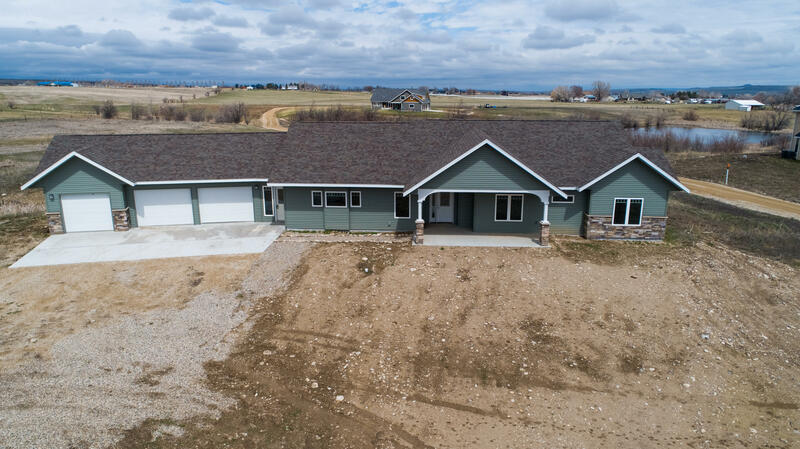 Property offers everything you'd expect from a high-quality new home: beautiful modern kitchen with granite counter-tops, large master suite with master bath & walk-in closet, high quality finishes, a 3 car attached garage on 2.5 acres in the Cross Creek Subdivision. 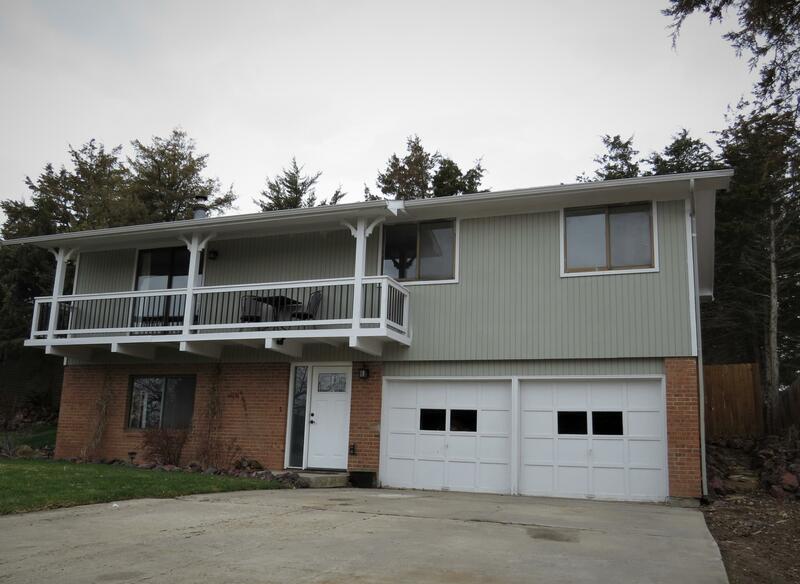 Very good income producing investment property. A total of 8 units, with attached 1 car garages and room for off street parking. 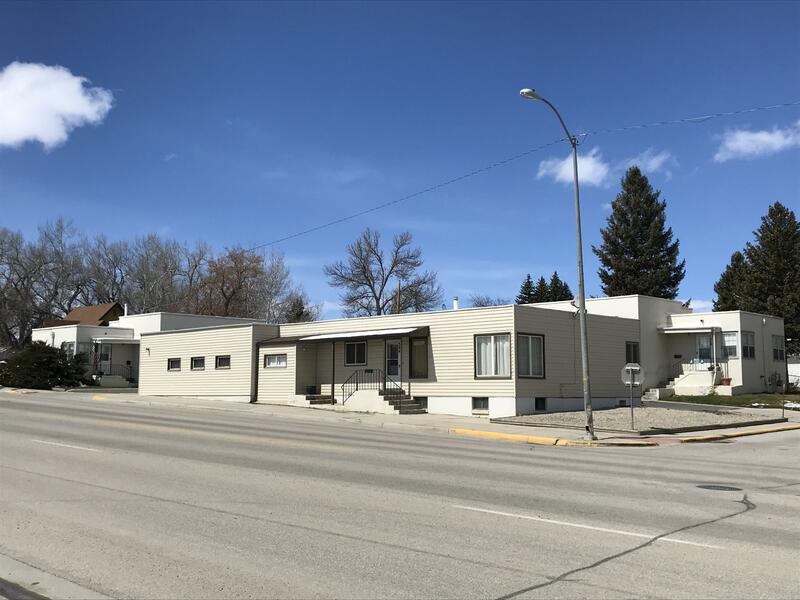 Great location close to grocery stores, hospital, and downtown. Some unity have been recently updated. A list of improvements will be provided by the listing office. 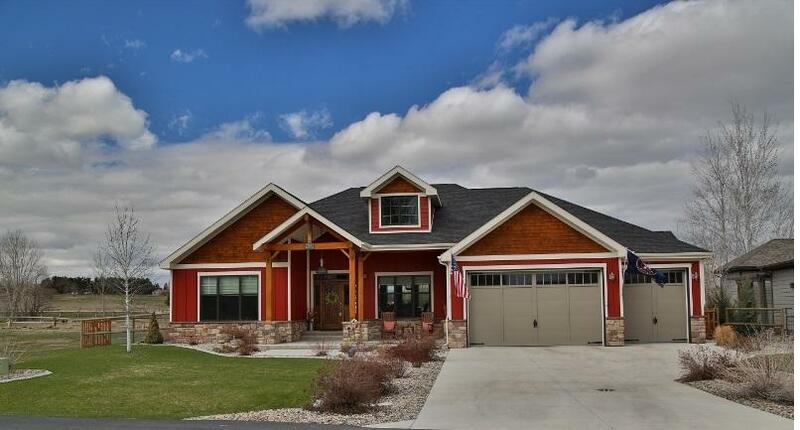 This exquisite, custom 2,740 sq ft ranch style craftsman home is located on Stage Nine, #4 Fairway. 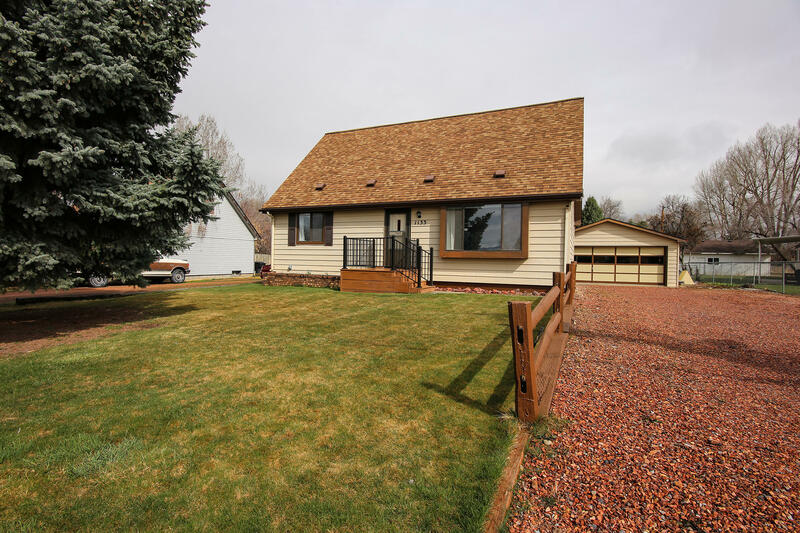 Light, bright, open & airy vaulted ceilings throughout. 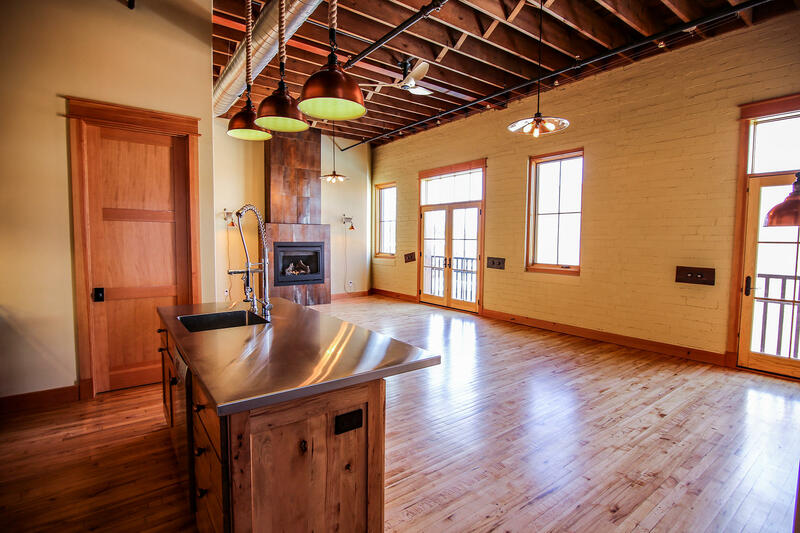 A true gourmet kitchen w/ large granite topped island with seating area, double sinks w/ pot filler. Also features a Wolf gas cook top and hood, wall oven and steamer oven. Sub-zero refrigerator and a wine cooler. Don't walk, RUN to Big Horn and see this newly listed gorgeous home nestled in the Parker Draw Subdivision! 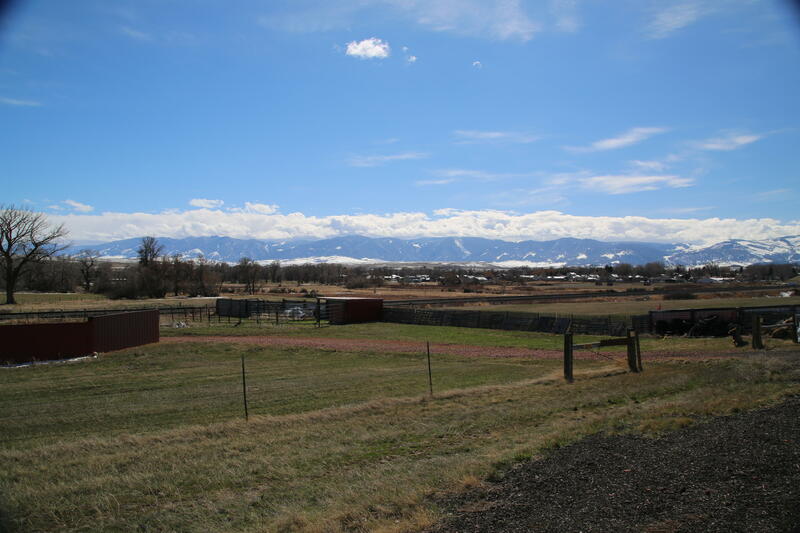 This beautiful property offers 4.4 acres, mountain views, fruit trees galore, over 3,000 sq. ft. of living and a 3 car garage. 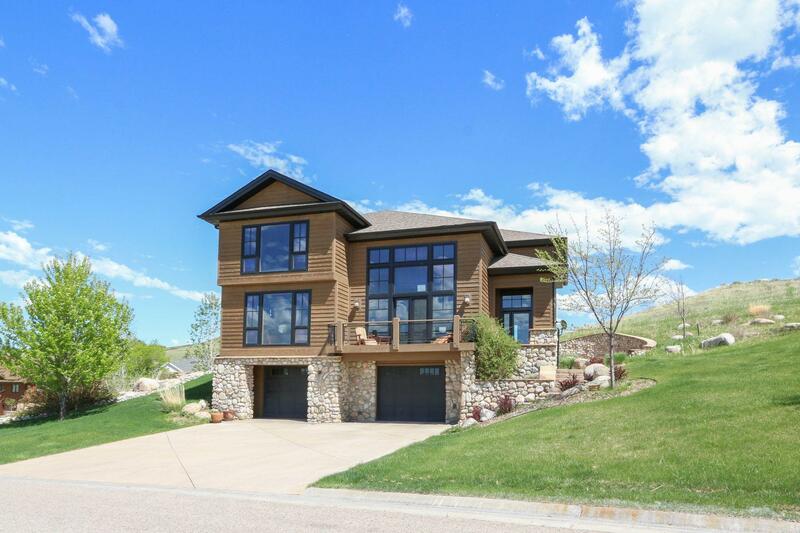 The quality of this custom executive home for sale in the Powder Horn is at the very top end. 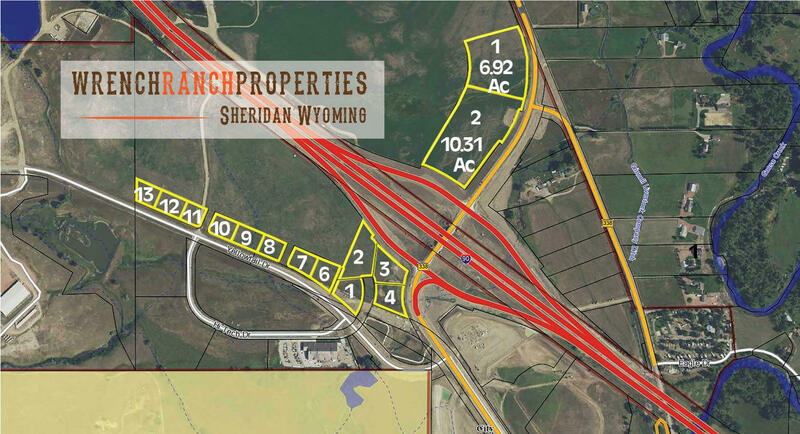 Every detail captures the quality of life found in the Sheridan area at the Powder Horn Golf Community and it is situated for the very best views of the Big Horn Mountains while providing you with the ultimate in modern rustic luxury.